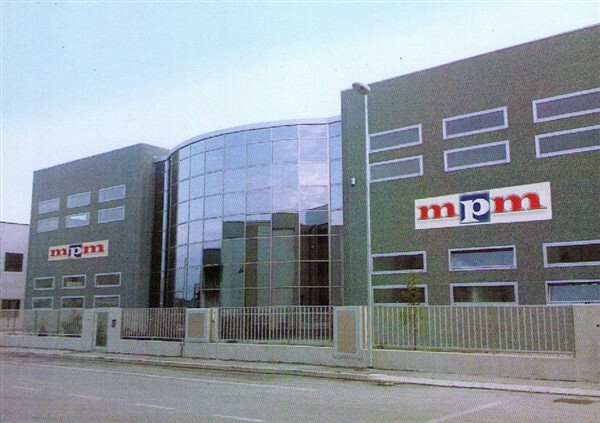 MPM srl is a new and dynamic company run by the Malini family, established in 1977 and who is still growing today. Certified UNI EN ISO 9001:2015, MPM continues its evolution by enlarging its range of products and introducing new models on the market. Our mission is to offer our services as specialists in the production of items in Stainless Steel AISI 316L and 304. That is why precision, attention to details, versatility and short delivery time are our strength. Moreover, the main focus is on the satisfaction of its customers. In order to do this, a special production division for customized products has been developed. The company is structured in different divisions in order to produce: handles and pull handles for windows and doors, handrails, components for pieces of furniture, balustrades, outdoor modular railings and modular parapets for balconies. Our products are realized using the most modern equipments and CNC machines. The welding is carried out by skilled workers, using only certified material. Every process, from cutting to CNC bending, from calendering to welding, and all the other steps which are necessary for the realization and finishing of our products are made on premises. Needless to say, this enables us to assure an excellent quality for all our products.